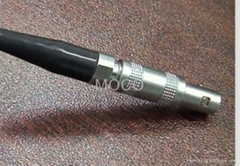 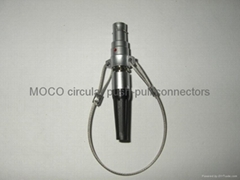 MOCO is committed to being one of the world’s top manufacturers of push-pull connectors and cables. 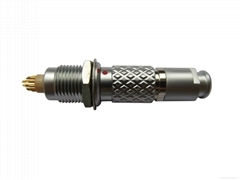 Established in 2012, we have been growing stably year by year. 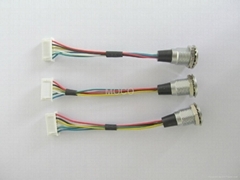 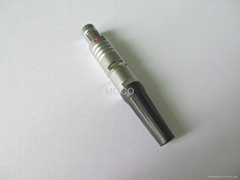 With the excellent management and great efforts made during the past few years, we have developed a lot of popular products such as precision circular push-pull connector, YLH bayonet connector, and high quality overmolding cable assemblies. 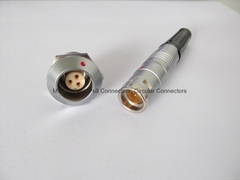 And we are always open for custom products. 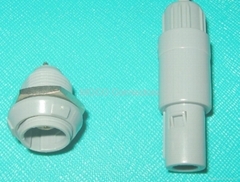 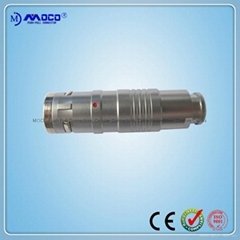 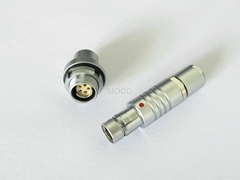 MOCO connectors are of stable performance and attractive appearance which are interchangeable with international brands. 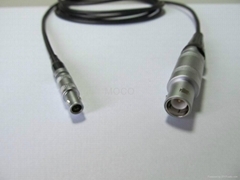 Our products are widely used in the fields of measurement, medical, audio-video, military, navigation, security, aviation, industrial control, automotive and power etc. 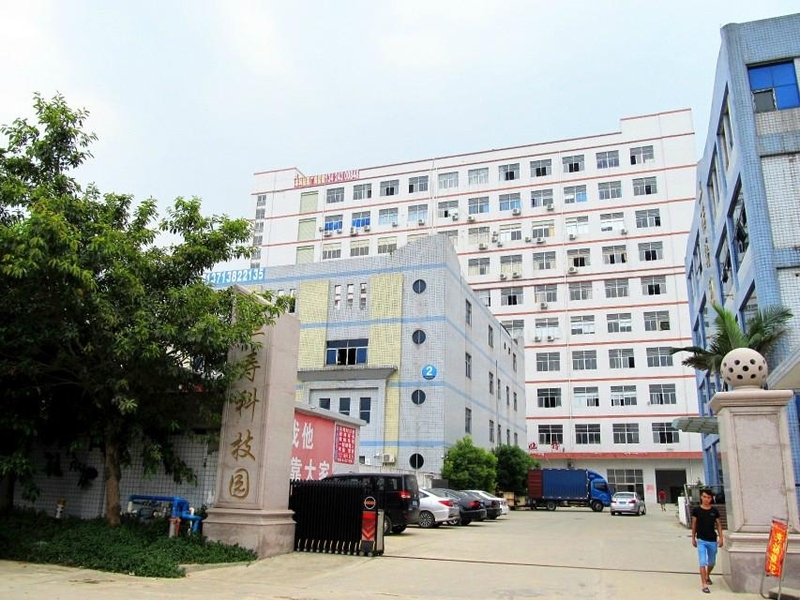 MOCO has 1600 square meters premises for R&D and production. 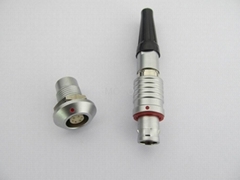 During the past few years, we have bought several world class CNC machines to process all of our connector metal parts. 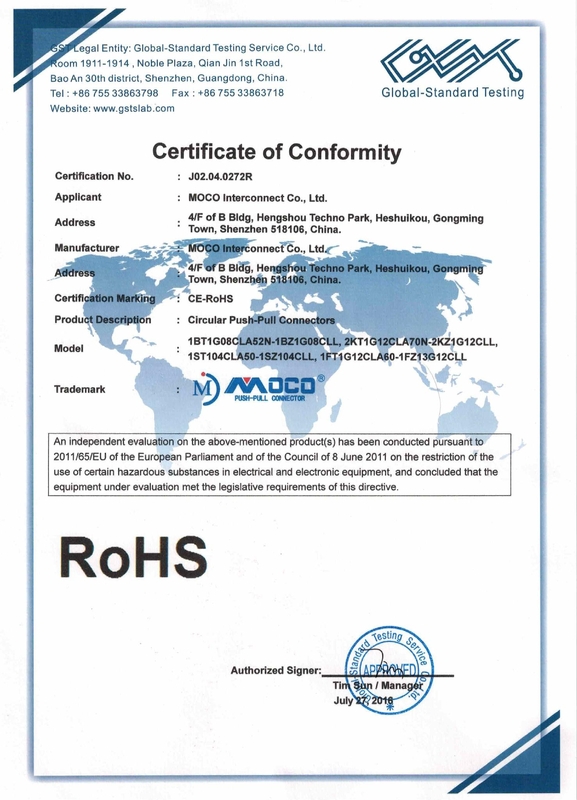 Meanwhile, we have obtained 6 utility patents and 6 design patents, and passed the certifications of UL, CE, RoHS & ISO9001:2015. 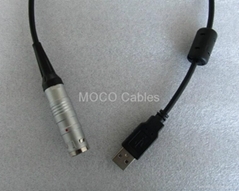 MOCO is competent to serve both old and new, domestic and overseas customers in a better way.